Manly WSR incorporates both Manly and Freshwater beaches and their numerous and consistent beach breaks, with Manly itself being Sydney’s most popular surfing beach. Swell averages 1.5 meters and can reach several meters. During bigger swells the Queenscliff Bombie reef break,Fairy Bower, and Deadman’s point breaks can hold swells up to several meters, with the Bower surfed up to 6 meters plus. 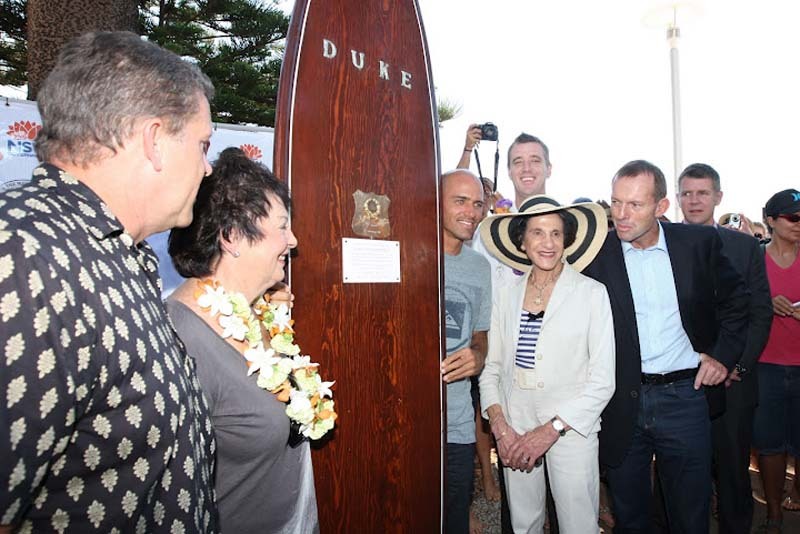 Manly is recognized as the birthplace of Australian surfing. Site of the first recorded body surfing in 1890’s, first legal surf bathing (1902), first surf life saving club (1903), first surfboat (1903), first boardriding (1910), Freshwater was the site of Duke Kahanamoku’s famous surfing display in 1913, and the first World Championships in 1964. It’s also home to world champions Barton Lynch and Layne Beachley, four surf life saving clubs and three board riding clubs. Typical of the Sydney coast, Manly-Freshwater beaches are bordered by 40 m high sandstone headlands, with the curving white sandy beaches in between. At the southern end of the reserve is Cabbage Tree Bay Aquatic Reserve a very popular dive site, with Sydney Harbour National Park occupying part of the southern headland, a popular site to view the annual migration of Southern Right whales. 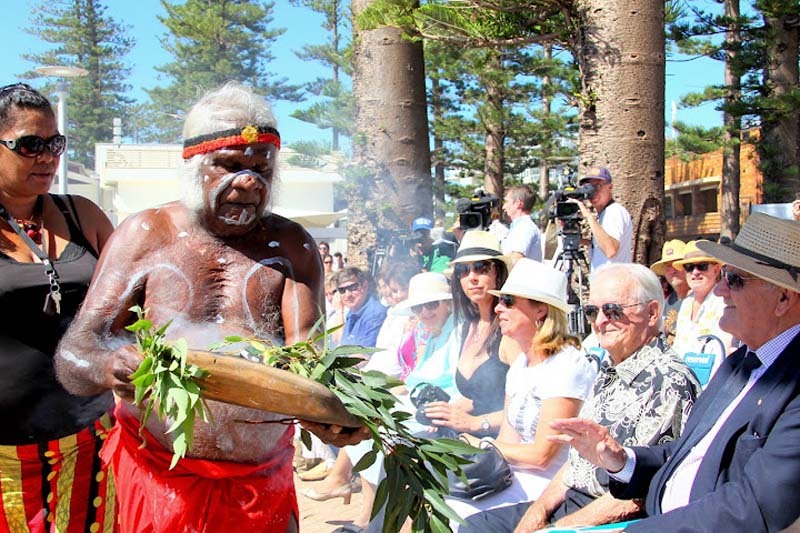 Manly has held a central place in Australian history since Governor Phillip’s eventful meeting with the local ‘manly’ aborigines in 1788. Just over a century later Manly became a premier beachside destination for Sydneysiders, which lead to surf bathing and a number of Australian ‘firsts’ in the surf. The first recorded body surfing in the 1890’s, the first legal surf bathing (1902), the first surf life saving club (1903), the first surf boat (1903), the first boardriding (1910), site of Duke Kahanamoku’s famous surfing exhibition in 1914 and 1915 at Freshwater Beach, the first world surfing championships (1964), and home to two world surfing champions: Barton Lynch and Layne Beachley. Manly and Freshwater Beaches enjoy the title of the ‘birthplace of surfing in Australia’ and so it is entirely fitting that Manly and Freshwater Beaches now join the ranks of other iconic beaches around the world as a World Surfing Reserve. 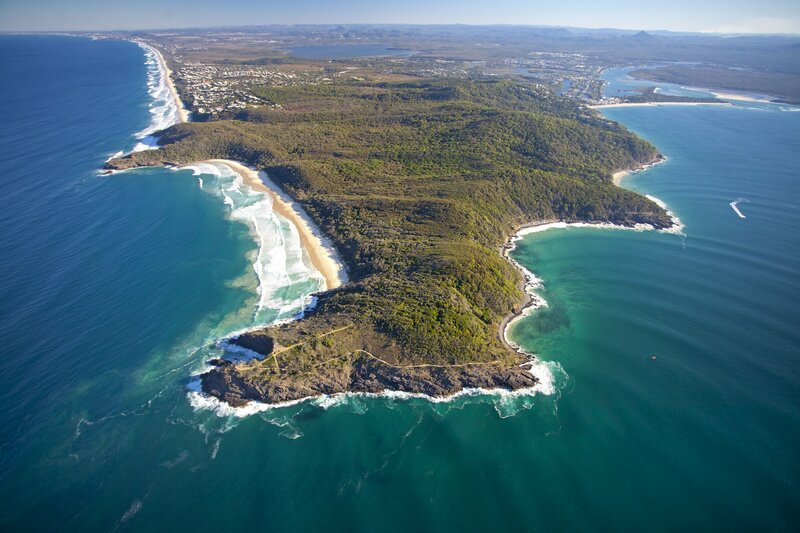 The reserve incorporates Freshwater Beach and all of Manly – from Queenscliff to North Steyne to Manly and Fairy Bower. Each of these sites in their own right has a rich surfing history and outstanding surf with many legendary feats being recorded by those rescuing wayward swimmers, as well as those who have taken on the giant surf on boards and even surfboats at the Queenscliff Bombora, Fairy Bower and Deadmans. Manly-Freshwater is the most surf-centered community in Australia – no other beaches can boast such history, popularity and consistent quality surf, rideable in places to 6 meters (20 feet). Four surf life saving clubs, one surf club and three boardriding clubs formally acknowledge the community’s interaction with the surf. On any day the number of people swimming, surfing or just walking the boardwalk all attest to a strong bond between the Manly and Freshwater communities and their beloved surf. Manly-Freshwater represent all that is embodied in a World Surfing Reserve – a very rich history and surf culture, coupled with its consistent and quality surf with waves always in abundance, to be enjoyed by past, present and future generations.